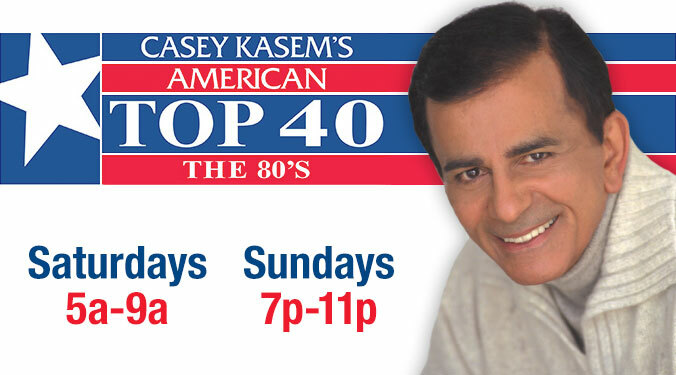 Casey Kasem is one of the best-known radio and TV hosts in the country. In the nation’s capital, his picture hangs in the National Association of Broadcaster’s Radio Hall of Fame. Millions of fans know him as the weekly host of radio and TV musical countdowns. And most have heard him also as the voice of Shaggy on TV’s cartoon series "Scooby Doo," or as Robin of Batman and Robin on " Super Friends," and countless other voices on thousands of cartoon shows, even "Sesame Street."